Whether it’s the consequence of a sports injury, a bad fall, a work accident, rehabilitation decisions require access to proper and thorough rehabilitation programs. Different physiotherapy needs require different treatment methods and techniques. For those who had orthopaedic surgery, physiotherapy programs are designed according to the specific needs and the overall health of the patient so that total recovery can be achieved. All physiotherapy needs are taken into account, depending on the condition, the age and the needs of the patient. For professional high performance athletes, physical therapy programs should be aimed at helping them achieve a quick and effective recovery and to prepare them to return to practising sports as soon as they are ready minimising the risk for further injuries. Medical Port’s network of physical therapy centres includes professionals with recognition in the field, known for treating the world’s best athletes and sports clubs. These professionals are trained and qualified to delivery great results, also because the physiotherapy centres with which Medical Port partners have the most advanced physiotherapy equipment and technology available. During the winter months it is important to keep up with the vitamin intake to stay healthy. Vitamin D is a very important one we get from sunshine exposure or food. Vitamin D’s best-known role is to keep bones healthy by increasing the intestinal absorption of calcium. Low levels of vitamin D lead to low bone calcium stores, increasing the risk of fractures. According to the publication, intestines, prostate, heart, blood vessels, muscles and endocrine glands have tissues containing vitamin D receptors. The body needs to have enough vitamin D so that these receptors can do any good for your health. The amount of vitamin D our body needs is small, but most people don’t get it in the winter. Limited exposure to sunlight is the main factor. Some foods that can help with the vitamin D intake are: fatty fish like salmon or tuna, and egg yolks. In countries like Norway, Denmark, Sweden, Germany, The Netherlands, or the UK it can be hard to receive the necessary vitamin D intake during the winter. When recovering from a medical procedure or a surgery it’s important to get all the necessary vitamins for a quick recovery, especially for seniors, for people recovering from and orthopedic surgery or doing physiotherapy. 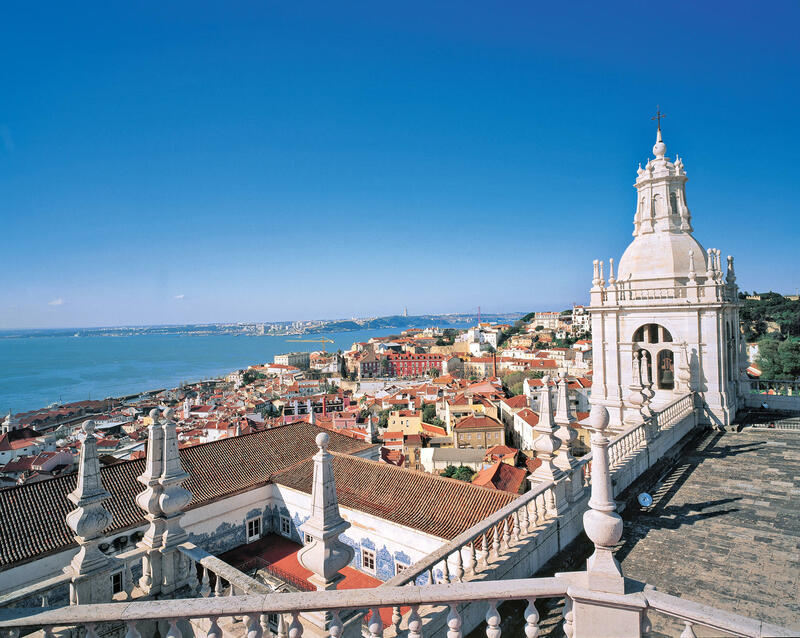 Since the exposure to sunlight is key to receive vitamin D, Portugal is a great option to get it. With an average of 3300 of sunshine hours per year, the country enjoys mild winters compared to most European countries. Despite December and January are the wettest months, there are still several sunny days during the winter. And the temperatures are usually welcoming for a daily walk outside. Read more about Portugal during the winter here.